What Killed My Dad? 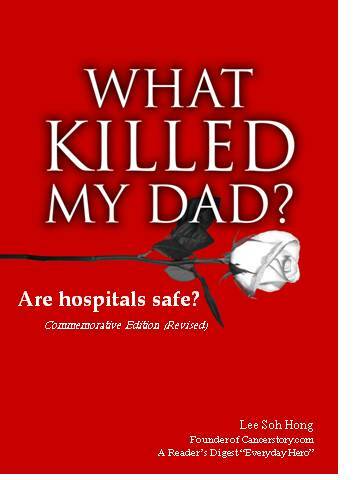 : Are Hospitals Safe? Are Senior Consultants Good Doctors? Can you Trust your Doctors? Can you Fire your Doctors? Do you Dare to Challenge your Doctors? Who will “Pick Up the Oars and Row”?